Some of you may have seen this watch feature on my Wish List post a few weeks ago and it's finally arrived. 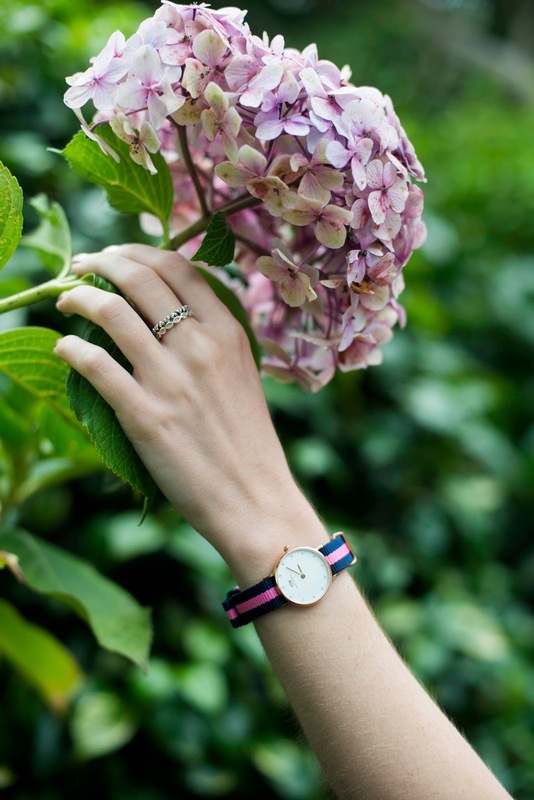 Love how classy and unique Daniel Wellington watches are so beautiful I just couldn't help myself. Keeping with my rose gold obsession I opted for the Classy Winchester. 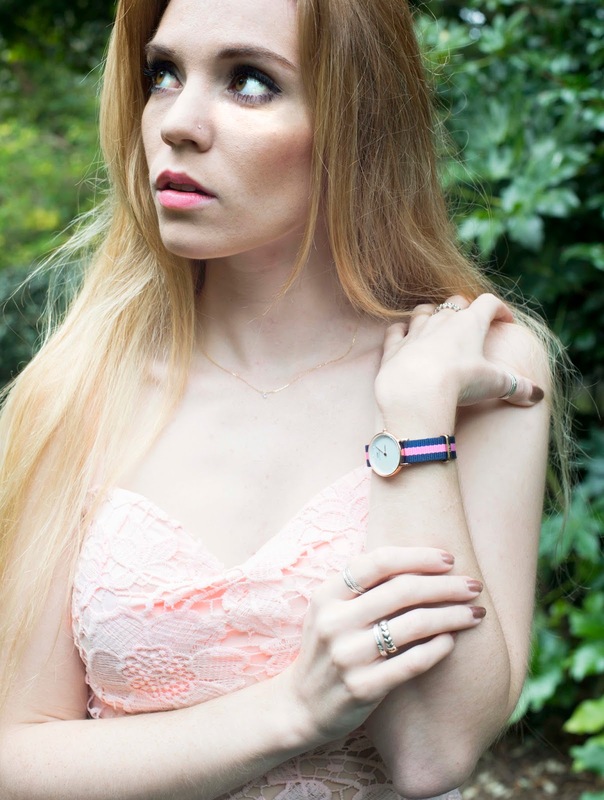 A small rose gold watch with Swarovski crystals on the face; this is my new perfect timepiece. 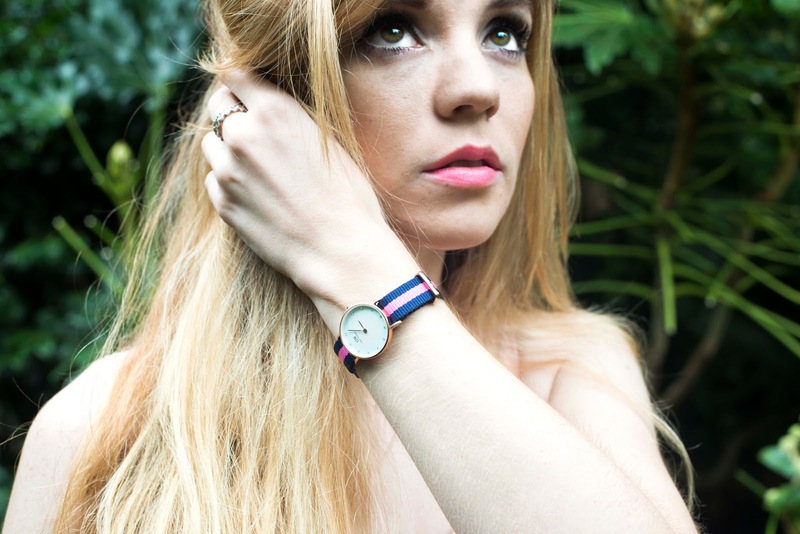 Its ultra thin face makes it the perfect everyday watch, with the ability to dress it up or dress it down. 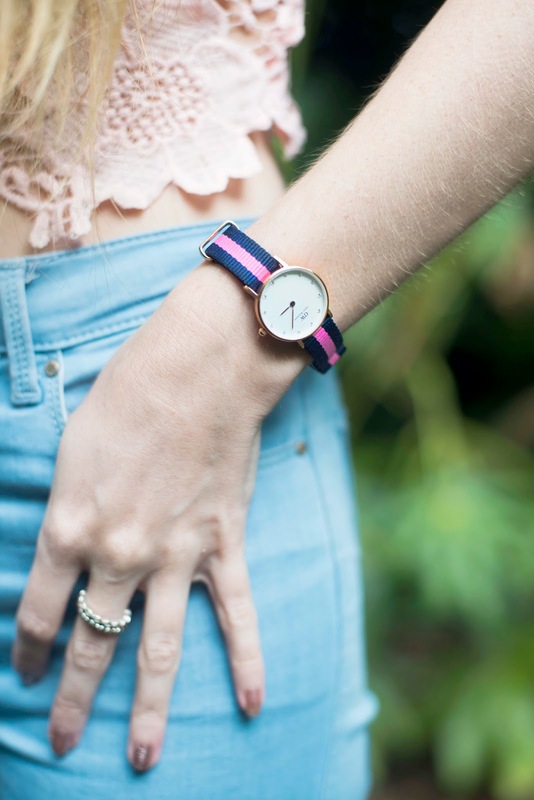 Daniel Wellington have created statement watches which are easily recognisable with its unique faces and classic colour schemes. I absolutely love their watches and I'm sure this is just the start of many. Not to mention it's my two favourite colours mixed with my favourite colour metal. This will be appearing in many more shoots and outfit in the future.